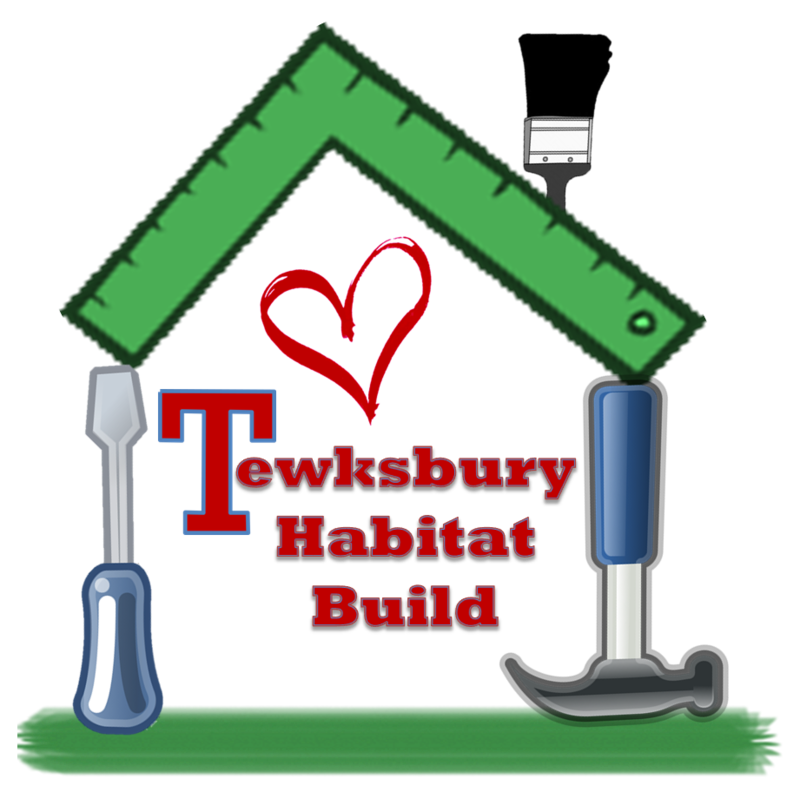 Tewksbury Habitat Build is governed by a Board of Directors elected annually by the members of the organization. If you have interest in becoming a member, please contact us. 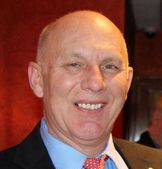 Bruce is an active member of the community, formerly serving as a member and Chair of the Tewksbury Board of Selectmen. He was one of the small group of members from Tewksbury Congregational Church that first formed THB. Bruce is also active in youth sports in town, currently serving on the Tewksbury Boys Basketball Board of Directors, The Tewksbury Youth Lacrosse Board of Directors, and coaching soccer. Ed has recently joined the Tewksbury Habitat team, after semi-retiring in 2018. He’s been a long time Tewksbury resident and has been involved with coaching Tewksbury soccer and other volunteer work in town. Ed currently works as an independent business software consultant. Jim was one of the first members of Tewksbury Congregational Church to join the effort for the first Habitat build in Tewksbury. He is very active at the church, serving in many leadership roles. Jim retired in 2011 from his work with the Air Force Research Laboratory at Hanscom AFB. 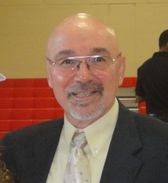 Jim was the first President of THB and currently serves as the Volunteer Coordinator. Peggy has been involved with THB beginning with its inception though just this year, opted to become a member of the board in 2016. 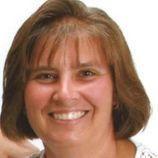 Peggy is an active member of Tewksbury Congregational Church and works in the Tewksbury Public Schools. Peggy serves as the Fundraising Coordinator for THB. Vinny is a member of the Tewksbury Planning Board, and a long-time resident of Tewksbury. In addition to his significant volunteer work in town, Vinny works at the Post Office. Vinny currently serves as the Project Manager for our Main Street Project. Rick joined the Tewksbury Habitat team at its earliest stages. 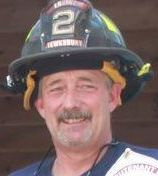 Rick is a former member of the Tewksbury Fire Department, and an active member of the community. Rick serves as the Project Manager for our South Street Project. Sue is an active member of Tewksbury Congregational Church as well as the Director of Christian Education there. She was one of a small group of TCC members that formed THB. In addition to her work at the church, Sue works as a reading specialist in the Lowell Public Schools. Sue regularly volunteers in the community, serving in several positions over the years in the Heath Brook and Trahan PAC. 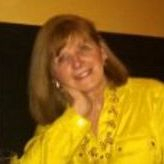 Sue also serves on the Board of Directors of Tewksbury Youth Lacrosse League.